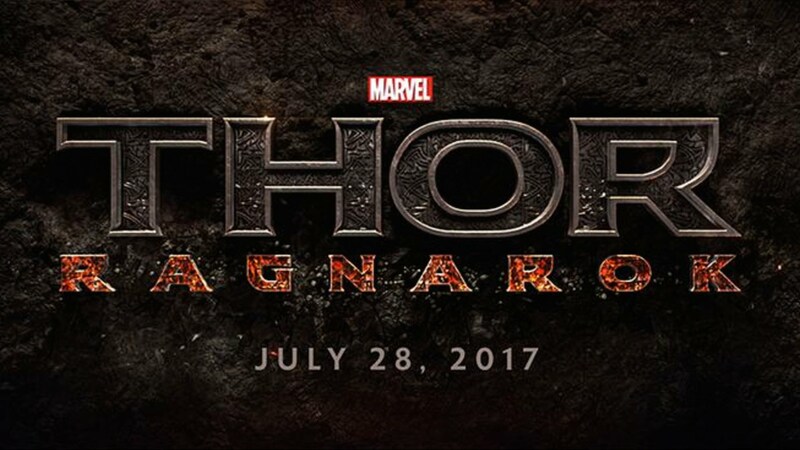 The release date on the third Thor solo movie is quite a way off. The God of Thunder’s epic third instalment is set for release on November 3rd 2017. However this isn’t stopping the casting news and plot details from rolling in. Lately news has come out that Mark Ruffalo’s Hulk will appear in Thor: Ragnarok. It was just a rumour until recently when it was confirmed that Mark Ruffalo is currently finalising talks with Marvel Studios to appear in the apocalypse as it appears in Norse mythology. The destruction of Asgard is a pretty big concept to conclude the trilogy on. Taika Waititi, a director from New Zealand is tipped to direct the fantasy flick which is sure to be a really sweeping adventure. What’s more there are whispers that the script is the darkest so far and that the dynamic between Hulk and Thor is similar to a buddy cop film. JoBlo, who originally reported on Ruffalo’s involvement have also said that they heard the plot will involve “a distant planet that is not Asgard and not Earth.” Could this be the inclusion of the Planet Hulk storyline from the comics at last? Time will tell. characters appearing in Thor 3Chris HemsworthcomicsHulkHulk appearing in Thor: RagnarokJamie AlexanderLady SifMark RuffaloMarvelMarvel Cinematic UniverseMarvel comicsmarvel movie newsMarvel StudiosMCUmovie newsmoviesNorse mythologyPlanet Hulk moviePlanet Hulk storylineRagnaroksuperhero movies coming out in 2017superheroesTaika WaititiThorThor 3Thor 3 release dateThor: RagnarokThor: Ragnarok directorupcoming superhero moviesWill Hulk be in Thor 3?